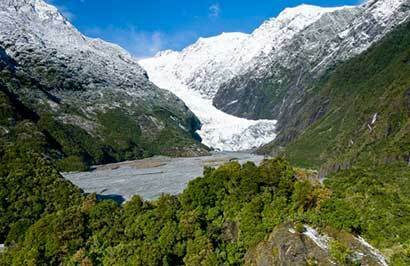 A 4 day introduction to the South Island visiting Mt Cook National Park, 2 nights in Queenstown and a night in glacier country to explore the West Coast glaciers. 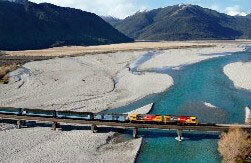 A highlight is the renowned TranzAlpine scenic train journey crossing over the Southern Alps. This tour can easily be customised to your own schedule. 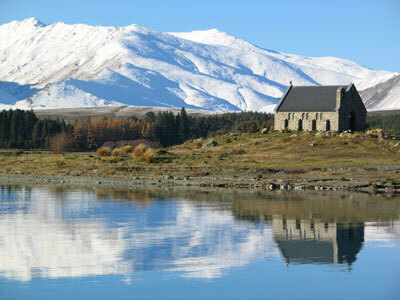 Day 1: Christchurch to Mt. 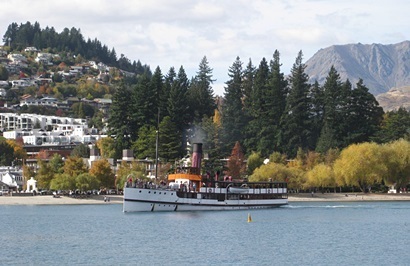 Cook National Park, then onto Queenstown. 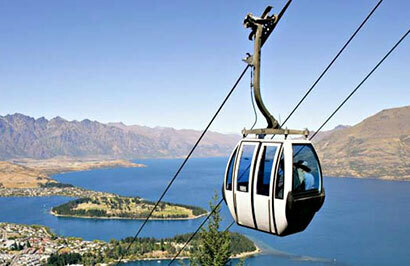 Day 2: Explore the 'Adventure Capital' of Queenstown. Day 3: Queenstown to Fox Glacier by Newmans coach. 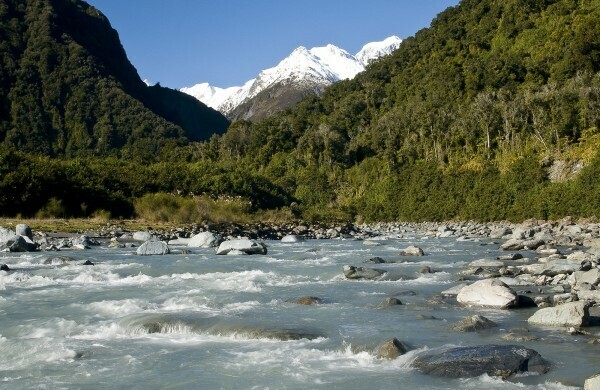 Day 4: Fox Glacier to Greymouth train station, Tranz Alpine train to Christchurch.